Whether you’re a B2B or B2C company, videos can help you drive your business’s growth in a myriad of ways. When used right, It will help you strengthen the bond you have with your customers, boost your conversion rates and simplify communications across your organization. When you think about use cases for videos in an organization, the possibilities are literally endless. Businesses are constantly coming up with new ways to make meaningful connections with their customers through videos. In this article, we’re gonna see 6 ways you can use Animaker to create video content to support your revenue goals and larger business initiatives. Social Advertising has come a long way since its inception. The days of only using static image ads to reach an audience in the digital world are long gone. In order to be truly successful in social advertising, videos have to be part of your advertising strategy. In fact, a recent survey by Hubspot observed that 54% of consumers prefer to see videos from a brand or business they support over other types of content. These days Video ads make up 35% of total online ad spend. This doesn’t come as a surprise as video ads have better completion rates and has proved to provide better ROI compared to other ad formats. Video Ads can help you to drive traffic to your website, promote a new product, and boost website conversions. While creating videos for ads can sound more challenging than creating a static image, it isn’t as difficult as you might think. You can easily create an effective Social Video Ad using Animaker within minutes. Explainer videos are great for user acquisition & inspiring purchase decisions. If your website has an explainer video it is 50 times more likely to be ranked on Google’s first page. The presence of a video thumbnail on SERP ensures your website gets maximum clicks compared to a text listing. In fact, placing an explainer video on your home page can increase conversions by 80 percent and 64 percent of users who watch your explainer video are more likely to buy your product. “Emails and videos are a match made in heaven”. If email can help videos gain exposure, then videos help emails get opened, read, and clicked. Just using the word “video” in your email subject line can boost your open rates by 19% and 3X your ROI. Users are more likely to watch a 100 - 120 sec video rather than read a 100 - 120 word email copy. 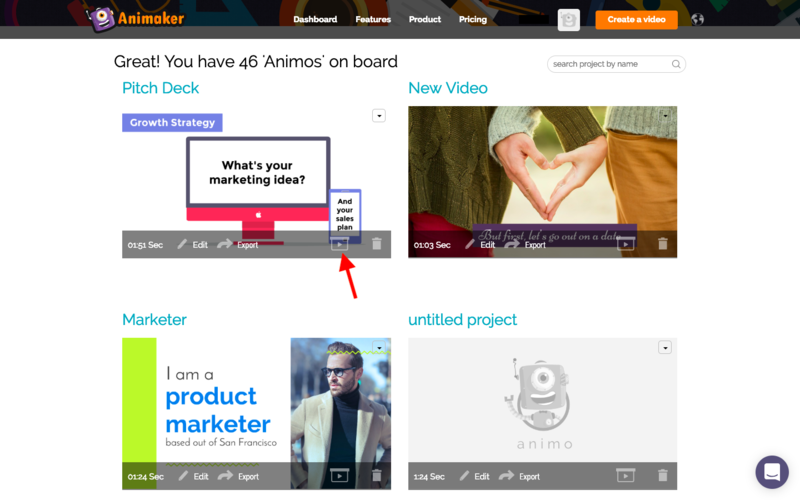 So whether you’re launching an all-new product or informing your customers about your recent round of funding, just create a quick video using Animaker and embed it in your email. You’ll definitely see a significant improvement in your metrics. 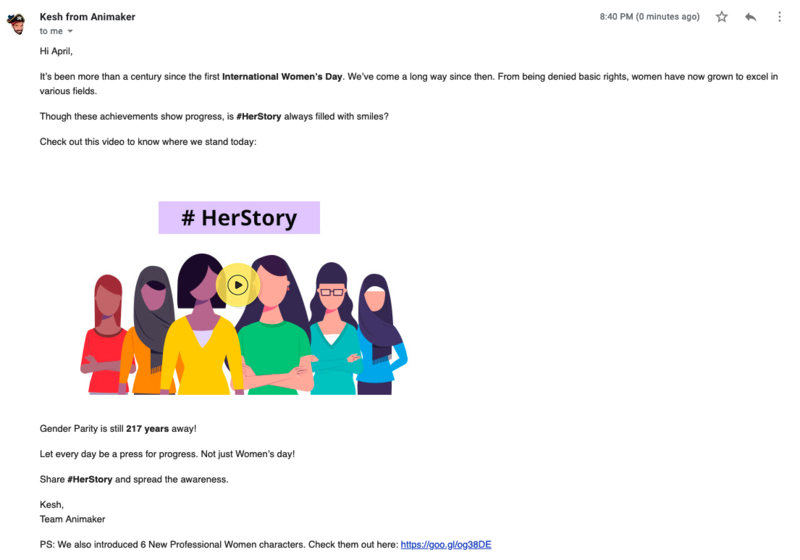 We personally use videos in almost all our campaign emails. It has proven to be a great way to improve our email engagements. Here’s a sample from our Women’s day campaign in 2018. We always use a thumbnail image with a link to our site or a video on our YouTube channel as it will be more effective for our marketing efforts. This allows the video to live on as a more permanent resource. Maybe you know your products/services well and you have a great demo script to wow your prospects. But a persuasive presentation is still very important if you want to increase your chances of closing the deal. If you’re still resorting to powerpoint to create your presentations it won’t do you much good as your customer is probably also speaking to one of your competitors and that sales guy would have already shared them a similar PPT. The only chance to step up your game is by standing out with a video presentation created using Animaker. With captivating characters to narrate your brand story and video infographics to showcase impactful data Animaker will help you engage your prospect on a whole new level. As shown in the screenshots below, you can even use the presentation mode, to present your video as an animated presentation. Your ecommerce business has one drawback. That is the customer cannot touch or feel your product whereas that is not the case with retail shops. Now how will you bridge this gap? That’s right! A video showcasing the use of your product in real life can eliminate your customer’s doubt and enhance their purchase experience. Ideally a 20 - 30 sec video should do the job. With Animaker you can create impressive animated and video presentation in just a few steps. We know the importance of having an explainer video in your home page. Let’s say you want to expand your user base and go global. 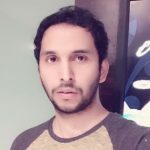 How can you go about creating videos for different languages? Moreover, getting the voice-over right can be very challenging, especially when you are dealing with creating videos in multiple languages. With Animaker voice you can create human-like voice overs for your videos in 25 different languages and 50+ voices. If you get the same down through a voice-over artist, it can easily cost you 1000s of dollars. But with Animaker voice, you can do it for free! Alright! Now you know how important videos are and how Animaker can help you achieve your sales and revenue goals.